Food and wine lovers rejoice and indulge in the 300+ events that fill Melbourne's restaurants, laneways, basements and rooftops. This festival is a celebration of all things that make Melbourne a gastronomic playground. 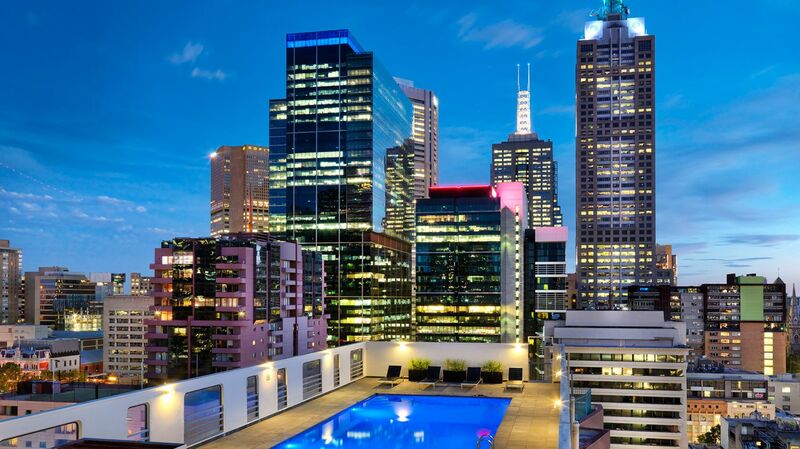 Book your accommodation at the Hotel Grand Chancellor Melbourne now so you can experience one of the world's top food and wine events!